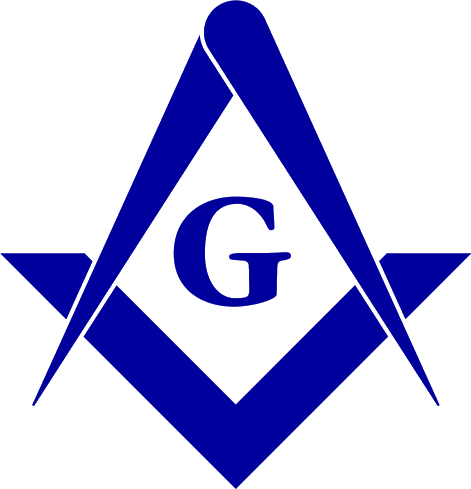 Master Mason' Jewels, Freemasonry: Its Outward and Visible Signs. A description of the jewels, clothing, & furniture, for all degrees, with convenient index. Revised Edition. 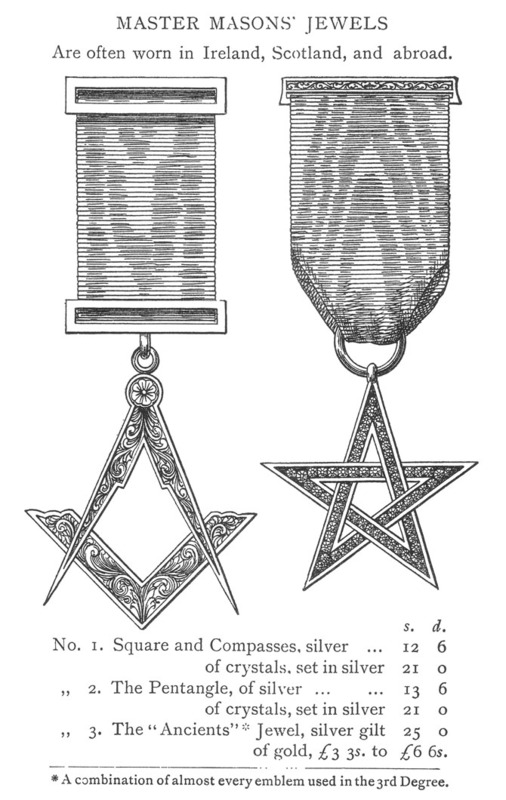 Spencers Masonic Depôt, 23A Great Queen Street, London, W.C. Opposite Freemasons Hall. 1880.